Dog training is all about creating, building, and maintaining a special bond between you and your dog. That bond is the foundation for all of your dog’s motivational behavior and fuels your dog’s desire and ability to learn. Building your dog’s drive and focus are the two most essential primary elements that we teach. 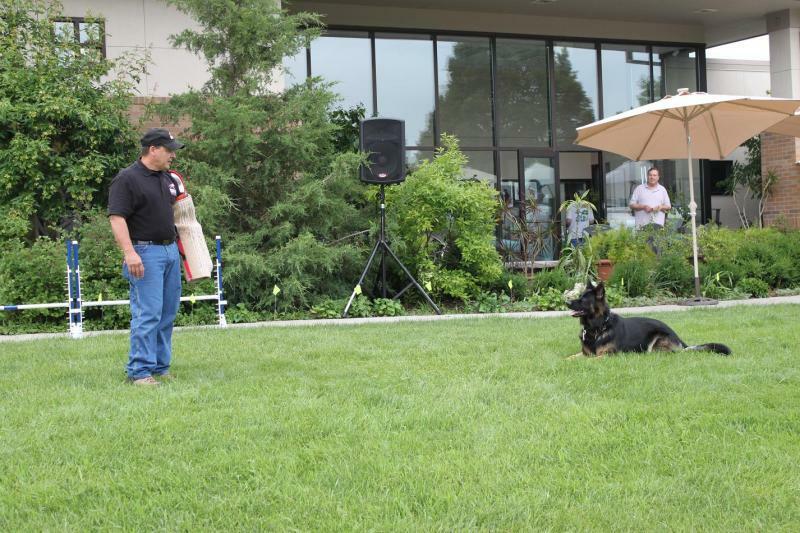 The methods and techniques we use in private training classes consist of the fastest and most effective scientifically proven applications used in training dogs to perform consistent and reliable tasks, as well as to learn appropriate behavior. It is our ultimate goal to share with you the knowledge and techniques to effectively communicate with your dog in positive ways and develop a life-long relationship of loyalty, trust, and mutual fulfillment. We am committed to providing you, your family, and your dog with a fun, safe and supportive experience, creating an atmosphere, in which you and your dog can joyfully learn together. We are dedicated to helping you obtain the strongest possible bonding relationship with your dog. A relationship complete with communication and trust. Contact us today for more information on my behavioral training philosophy. #1- Educate the Handler, or the “pack-leader”. Yes, that is you. 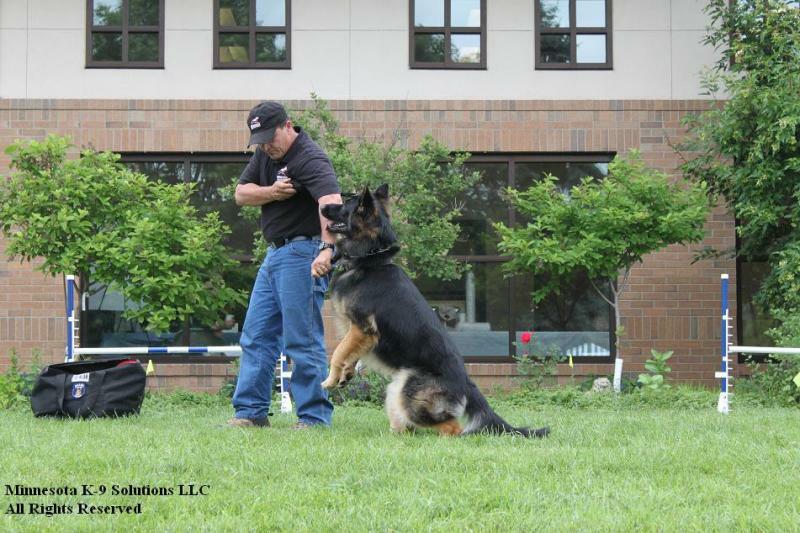 In order to be an effective dog handler you must think of yourself as the pack-leader and trainer. Understanding how your dog learns and using that knowledge to stimulate motivation is vital. By using my training methods, you will achieve complete control and reliability from your dog in all situations. #2- Creating your dog’s Drive and Focus. This is the fun part! Discovering your dog’s instinctive drive to play and combining it with other proven methods, will empower you to super-charge your dog’s motivation and capacity to learn. #3- Training your dog to reliably understand your commands and obey your standards of conduct. Task related commands such as “sit,” “stay,” “come,” “down,” and “heel,” are basic obedience commands that will establish a foundation for most of your dog’s life, as well as keep you dog safe. By effectively conditioning your dog’s response to your voice commands means that your dog will learn to respond in a reliable manner upon the first command. Even with distractions or whether they’re near or far away from you. 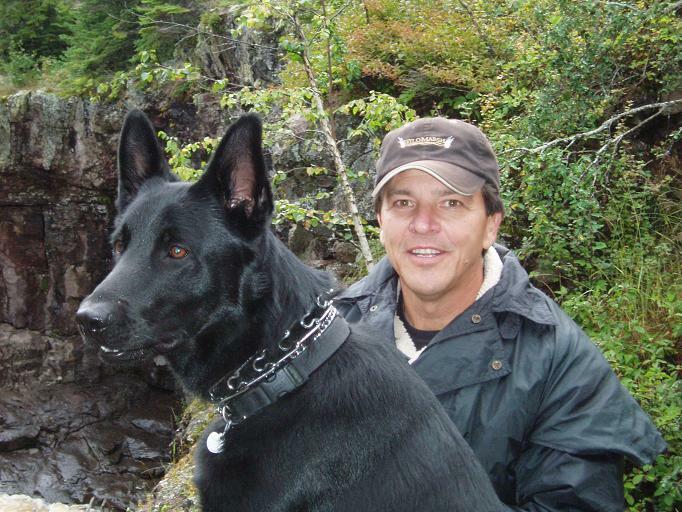 You and your dog will easily and quickly become what we used to refer to in our Police K-9 Unit as, A Solid Team!